There is no better way of enhancing your living space than using a folding arm awning. The fact that it also shields your furniture and gives you proper protection from the harsh sun makes it an absolute must have. So, do folding arm awnings serve their purpose? 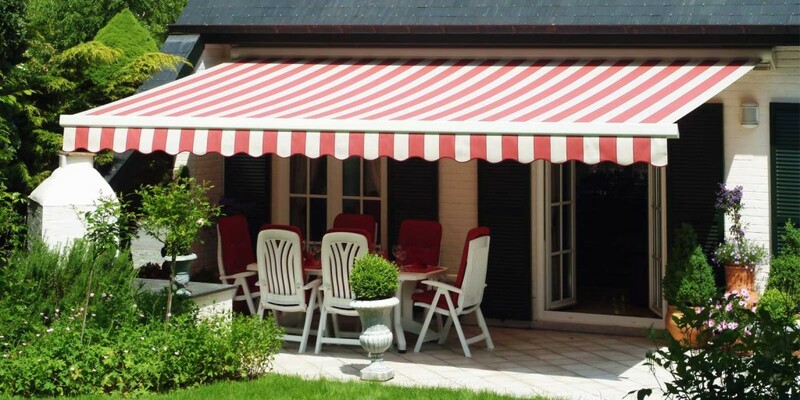 Why should you choose folding arm awnings over the other types? If these questions are bothering you, then you’ve come to the right place! 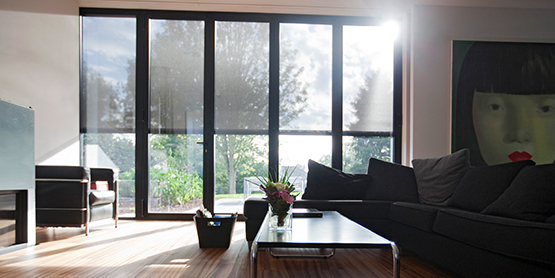 We’ll help you decide whether it is the perfect solution to deck up and protect your living area. Folding arm awnings are the perfect answer for someone looking to increase the utility and visual appeal of their home’s outdoor space. Contrary to popular belief, folding arm awnings are not only to cover windows and doors, modern awnings can now be used to shield larger areas too. For example, they can shield your car space and entire pool area, or create an outdoor area where you can dine and entertain your guests. 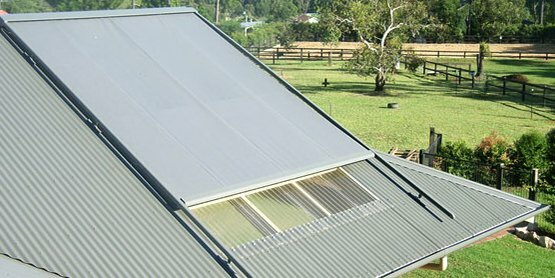 You can also extend the roof of your patio. 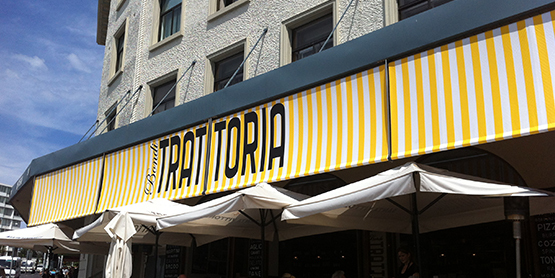 Let’s discuss some of the other points that tip the scale in favor of folding arm awnings. It improves the aesthetic appeal- Since folding arm awnings do not only add utility but also enhance the visual appeal of your home; they make better choices over other kinds of awnings. Beautiful awnings atop windows and roofs look stunning and enhance the architectural splendor of the building. Good quality awnings are fairly low maintenance- Another winsome feature of folding arm awnings is that it is low maintenance. An occasional cleanup is enough to make them look their best. Provides ample protection to your living area-These folding arm awnings can protect your terrace, patio, balcony and so on from the relentless heat of the sun and other weather conditions. Retractable awnings can be conveniently hidden away from prying eyes- Yes, folding arm awnings can be neatly stacked away and hidden from onlookers, as they have a very stylish and sleek head box that can easily conceal the components when the awning is fully drawn. You don’t have to think about people looking at the internal levers in the awnings since everything is put away and hidden so well. 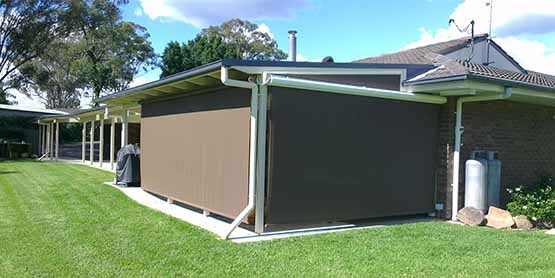 They can be installed without support-They do not really need any kind of frames, posts or beams to install. This is why you can use them without any hiccups. 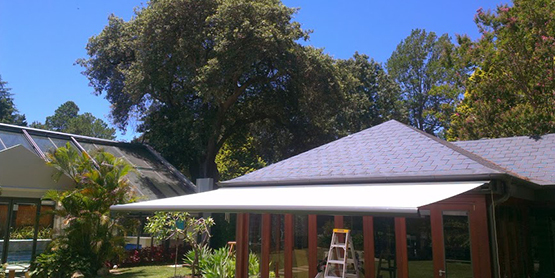 A durable fabric is used- Apart from the above qualities, the fabric used in the awning also provides protection from inclement weather conditions. As the fabric is durable, you don’t need to think about it getting damaged by the harsh sun or getting spoilt in the rain. The synthetic fabric used to manufacture these awnings is made up of strong polymers that can resist merciless weather. It offers value for money- What really works in favor of folding arm awnings is that they offer value for money. You can rest easy, knowing that the fabric won’t get damaged and the levers also won’t give way anytime soon. The quality of folding arm awnings is top notch, so they will last you for a good many year. 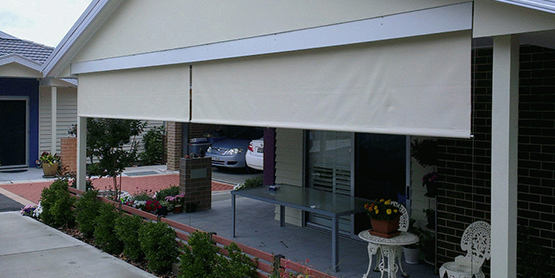 Folding arm awnings are an amalgamation of both utilitarian and aesthetic appeal. In fact, be it in your homes, cafes or any other shops, they can easily be regarded as one of the best ways to stun the sun. Get your choice of folding arm awnings now!